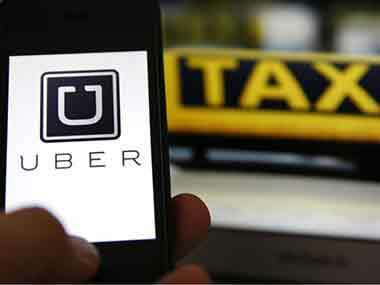 Terming Delhi government's new set of rules and regulations for taxis and cabs plying in the national capital as "archaic", Uber's Asia Head Eric Alexander said the company is planning to negotiate with the state government. 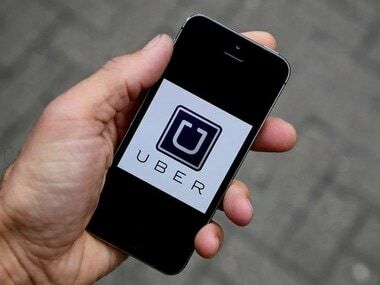 In an Economic Times report, the senior executive said it was important the government understood that Uber was a technology platform and not a transport company. Unhappy over the rules imposed by the state government, Alexander said that the issue will be solved in two-weeks' time. A recent report suggested that, the Delhi Transport department had amended laws to bring app-based aggregators under the Radio Taxi Scheme of 2006. With the new amendment, companies like Uber will be held responsible for the conduct of drivers employed and will also need to ensure their police verification. Some other changes in the new radio taxi regulations include mandatory GPS/GPRS tracking devices, valid public service badge issued in Delhi, driver’s photograph and licence details displayed on the dashboard and so on. 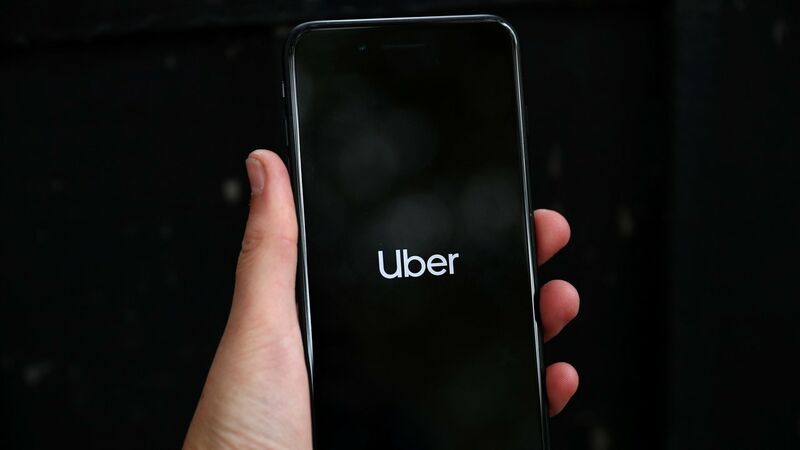 This means companies like Uber will be held responsible for the conduct of drivers employed and will also need to ensure their police verification. Some other changes in the new radio taxi regulations include mandatory GPS/GPRS tracking devices, valid public service badge issued in Delhi, driver’s photograph and licence details displayed on the dashboard and so on. Uber has announced that it will update its safety features in India that are in addition to the bare minimum rules set by the government. A few of these were police verification, document verification, background checks, incident response teamm and in-app safety features. Delhi government, earlier this week, had changed the radio taxi rules to include technology-based aggregators who will have to apply for a licence to ply in the city. Uber, Ola and TaxiForSure have still not applied for the licence, the ET report said. Without revealing Uber's next step, Alexander reiterated how important the Delhi market was for the cab service. 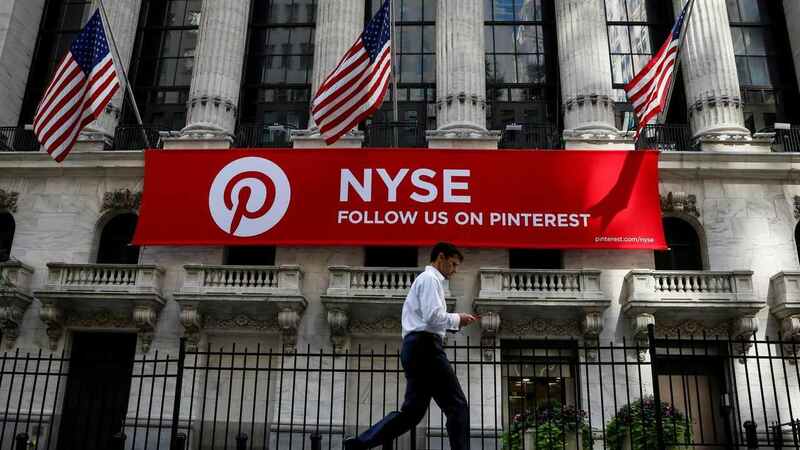 The startup which inaugurated its services in India in September 2013 is valued at $40 billion. "We hope to be up and running in Delhi in two weeks. I don't think we'll be down for months," Alexander said told Economic Times. Even as the company waits for negotiations with the Delhi government, Uber said that being shut out of the Delhi market for more than three weeks is bleeding the firm out as drivers start defecting to competition. Ola, the current market leader, has acquired a stay order against the ban from the HC, hence their taxis are still plying in the city. Earlier this month, a 27-year old woman in Delhi was raped inside an Uber cab she had booked using the popular taxi app Uber. The finance professional had hired the cab from Gurgaon to go home. She fell asleep in the back and woke up to find the cab in a secluded area. The driver then went on to sexually assault her and threatened her with dire consequences if she informed the cops. Later he dropped her home and abandoned the vehicle.